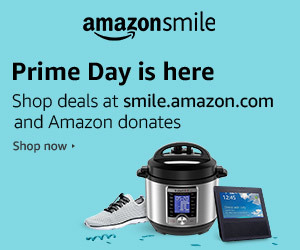 EVERY DAY IS AMAZON SMILE DAY! LINK TO AMAZON SMILE, SELECT CAPS! EVERY TIME YOU SHOP, AMAZON GIVES TO CAPS! Click here for Amazon Smile!